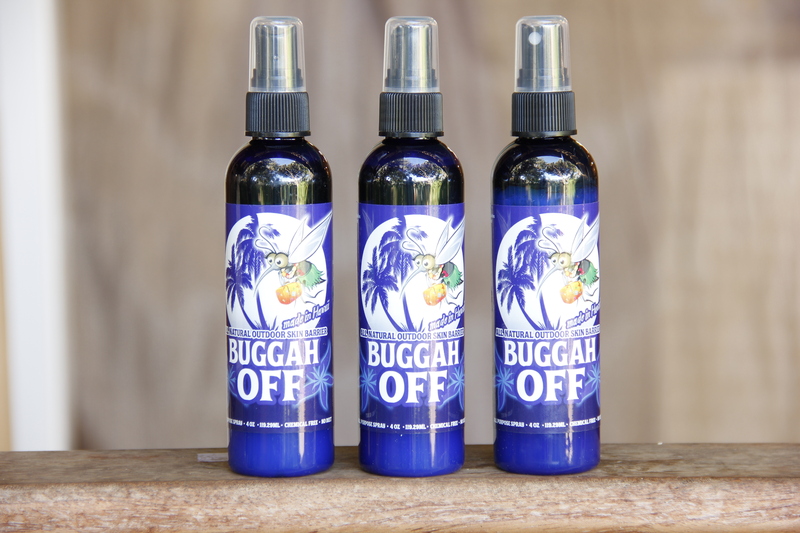 All Natural outdoor skin barrier with no Deet, made with pure Essential Oils. Formulated with Neem Oil, Essential Oils of Citronella, Lemon Eucalyptus, Rosemary, Orange, Lemongrass, and other Essential Oils. 4 oz. Spray.